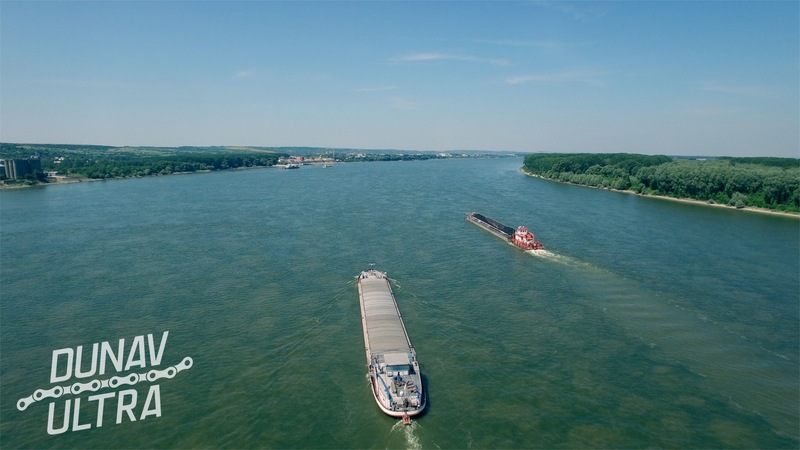 The series of promo videos (see all the videos HERE) has gained popularity, presenting some of the most interesting places and sights along the Danube River in Bulgaria and the Dunav Ultra Cycle Route. 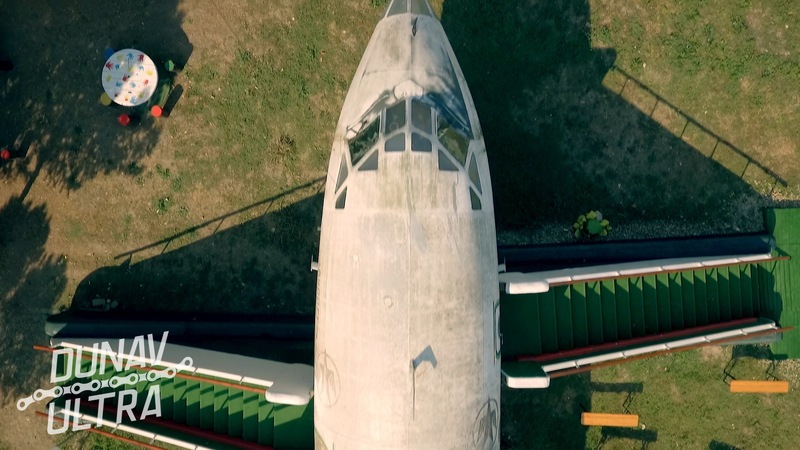 Among the POI found in the current production are: Roman tomb from IV century, the recently renovated park with Memorial 1800 years of Silistra, an airplane Tu-154, Mezhidi Tabia fortress, the remains of Durostorum / Drastar fortress wall as well as genuine Soviet tank T-34 – part of the monument created in honor of the Soviet Army. 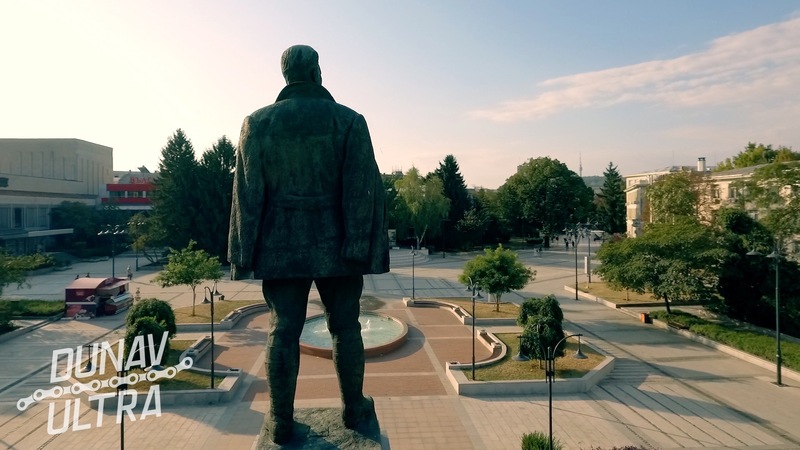 The footage includes the Central Square of Silistra, the building of the Art Gallery, the TV Tower, as well as the pride of the inhabitants of Silistra – the remarkable Danube Park. The video also includes footage captured in the Srebarna Biosphere Park, as well as a huge panorama of the Danube in the Silistra region. 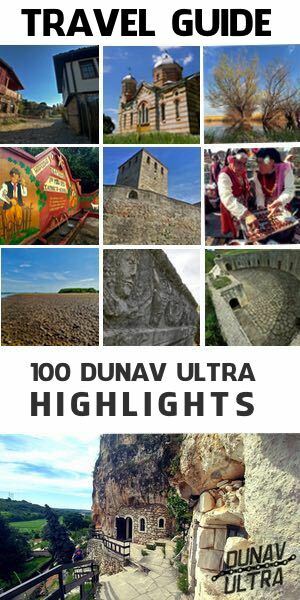 Silistra is also among the three Bulgarian Danube towns (together with Vidin and Ruse), which participate with a record number of POI in the Travel Guide “The 100 Dunav Ultra Highlights” (a total number of six POI). 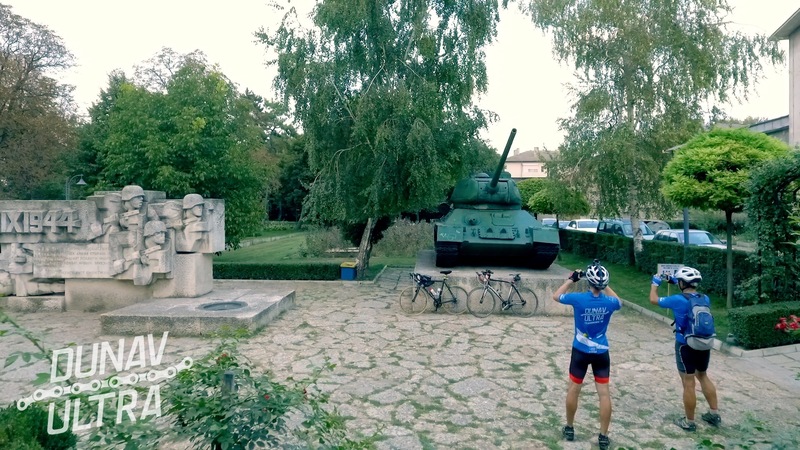 On 6.9.2019 100 cyclists from Bulgaria and Romania will meet together in the town of Vidin to take the road and to cover the distance of 680 km from Vidin to the Black Sea with the end point – the village of Durankulak. 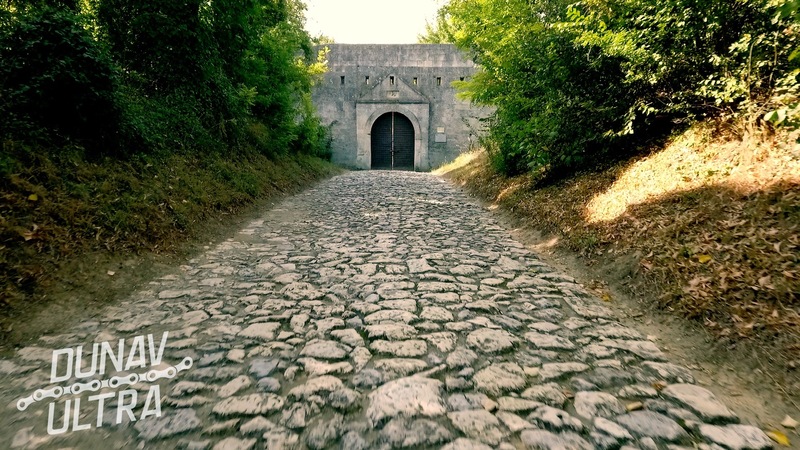 The event is not a race, in which everyone determines for how many days/hours he/she will overcome the giant distance. 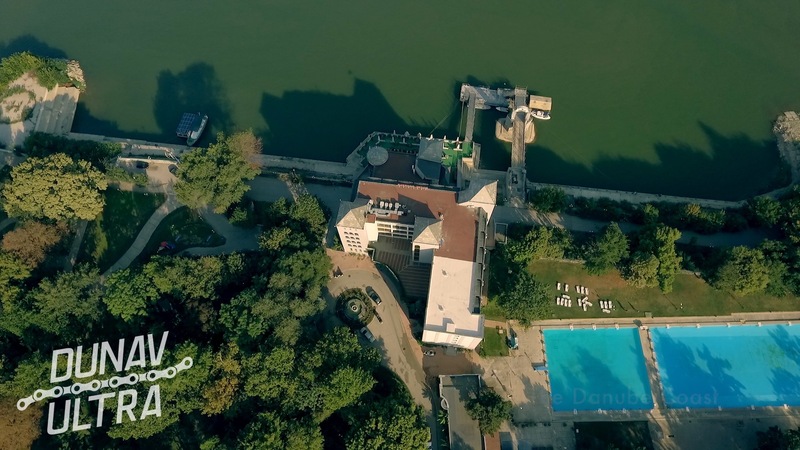 The message of the event is to popularize the villages and towns along the Danube River in Bulgaria and the Dunav Ultra Cycle Route.